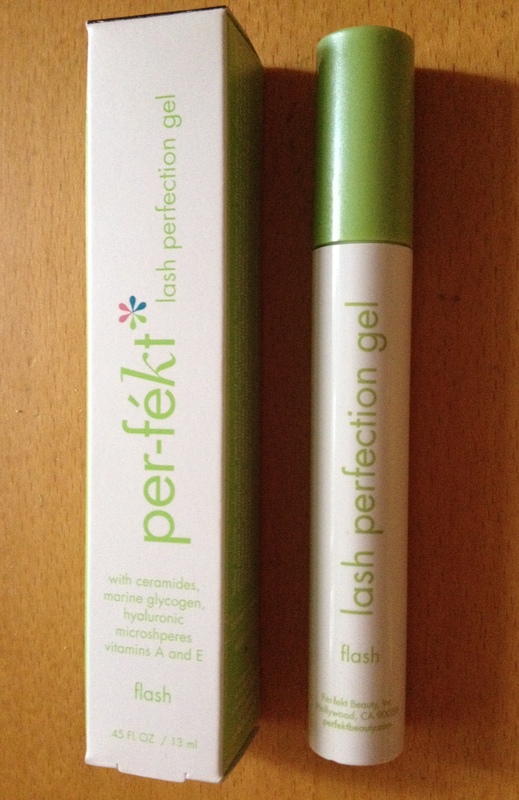 Here’s a beauty discovery that I am loving at the moment – Per-fekt Beauty Lash Perfection Gel (£24). I actually like everything I’ve tried from US brand Per-fekt Beauty, including this mascara hybrid, which claims to be able to strengthen, lengthen, darken and condition lashes to leave them looking long, lush and healthy. 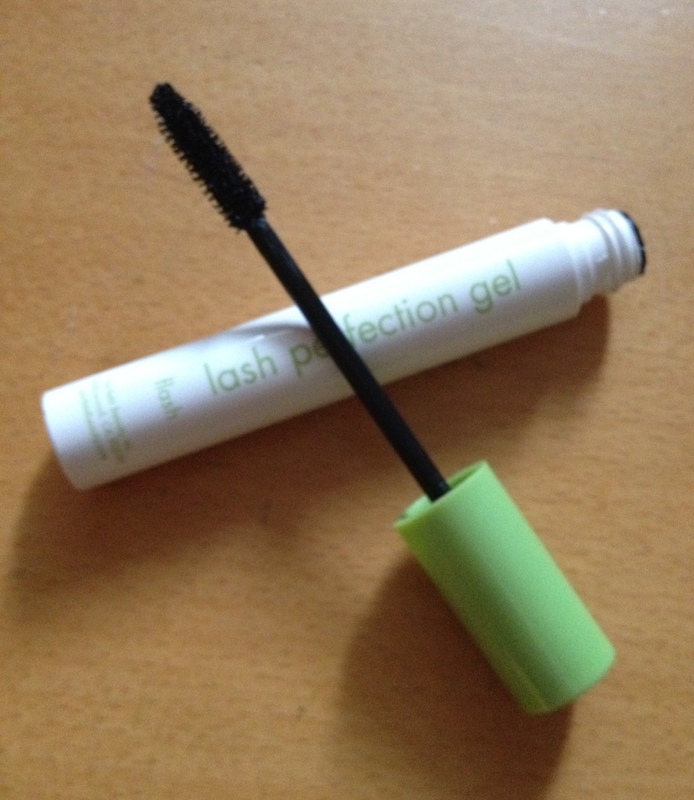 Also said to be an alternative to lash primers, conditioners and enhancers, it looks just like a mascara but the rather unique gel formula is the thinnest consistency and does not clump. It literally glides onto the lashes – I’ve only tried it on my bottom lashes because of my extensions – and instantly extends them. Key ingredients include marine plant glycogen which apparently acts as a natural lash extender, vitamins A and E, plus hyaluronic microspheres and panthenol to moisturise. 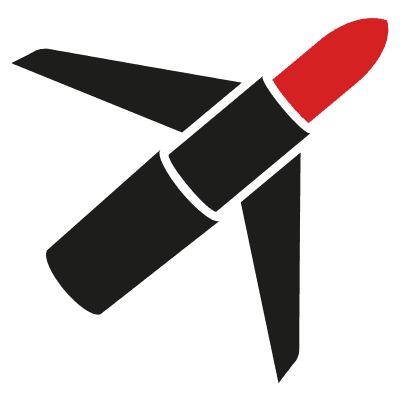 There is only one shade – Flash/Black. This gives an intense colour in just one application which stays true all day without smudging. It also removes really easily (no scrubbing). So if you’re into buildable but natural coverage and like the idea of flaunting perfect-looking eyelashes (even if you don’t naturally possess them), try this. Per-fekt Beauty Lash Perfection Gel is available from www.fenwick.co.uk and www.lookfantastic.com, Look Fantastic is also currently giving away a free bubble sample of the brand’s Skin Perfection Gel which I love (read the review here), with any purchase from the range. This sounds really cool, I love mascaras that condition your eyelashes rather than damage them.